The nucleus is the center for protein synthesis in cells throughout the body. Skeletal muscle cells are unique because they contain more than one nucleus. 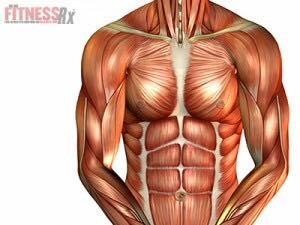 Muscle cells increase cell nuclei by generating satellite cells in response to cell damage and muscle tension caused by weight training. This increases the capacity for muscle hypertrophy in the future and helps trained muscles maintain increased size.